With more than 30 years of experience in collections in a variety of industries, Commercial Collection Bureau (CCB) is one of the top agencies in the United States. 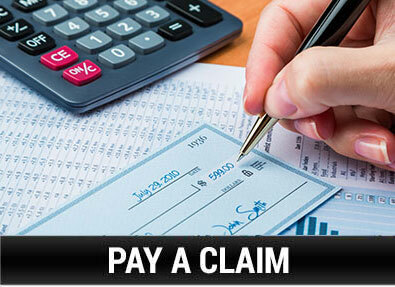 We specialize in recovering large dollar and complex claims. We believe that most of your clients want to pay their balances, and we will help them do that – while getting you paid first. Our consultative approach to business and our extensive network of partners allows us to work with your customers to find practical ways to address their debts. The end result? You get paid, and your customer relationships remain solid. 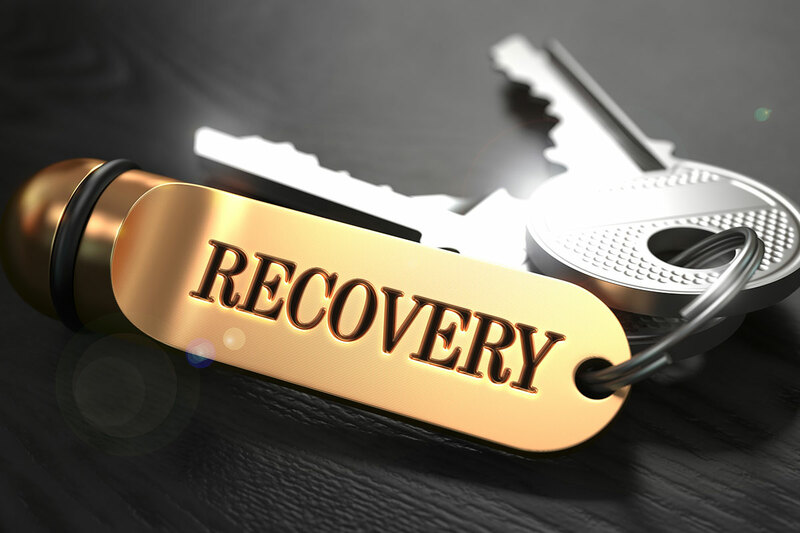 In fact, we’re able to recover payment on over 88% of in-business accounts! At CCB, you will have total confidence in our qualifications and expertise. Our agency as a whole and each of our individual employees are licensed through the Minnesota Department of Commerce. CCB is also fully bonded. 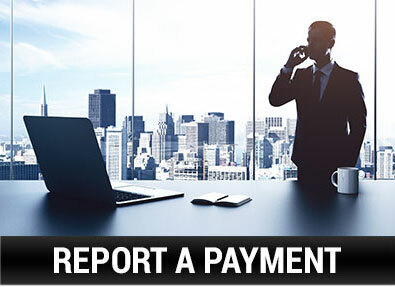 We are successfully recovering dollars from anywhere our clients and their customers are located – worldwide! Each of our collectors have business backgrounds and are trained to identify the reasons debts have not been paid. We then work with your customers to provide solutions to their business problems. This consultative approach to collections enables us to collect more of your money faster. We are experts in collections and business relationships! 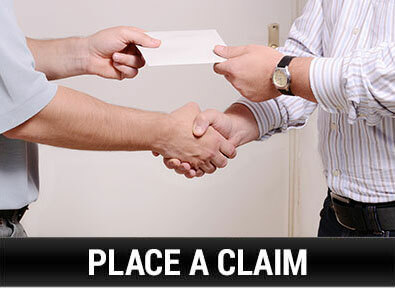 At CCB, our goal is to recover your funds quickly and with as little cost to you as possible. We offer the best rates in the industry, and those rates are frozen as soon as you place your accounts with us. We also take a collaborative approach to the collection process, working with your customers and with our network of vendors to help make it possible for them to pay you. This process ensures that you retain a good relationship with your customers, get paid directly by them, and that you get paid first. Learn more about our unique and effective process here. At CCB, we use industry-leading technology to provide user-friendly and secure access to your accounts from anywhere at any time. In addition, our virtual collector makes collections simple and straightforward for your customers. Visit our Client Center now to see how easy it is to manage your accounts with CCB!